Back in late Sept. 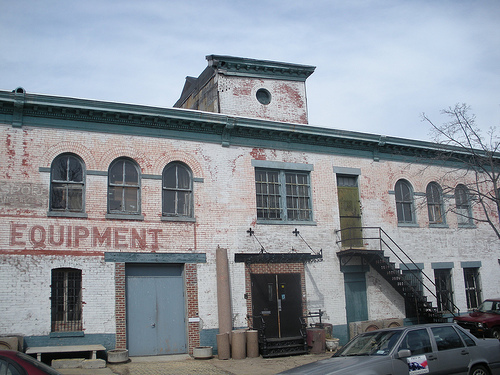 I reported some scuttlebutt saying that the Brass Knob Warehouse located at 57 N Street, NW would be closing soon. This is one time I hoped my scuttlebutt would be wrong. I’ll be sure to keep my eye on this space to see what it becomes. In the meantime you can see what a cool space the warehouse was here.